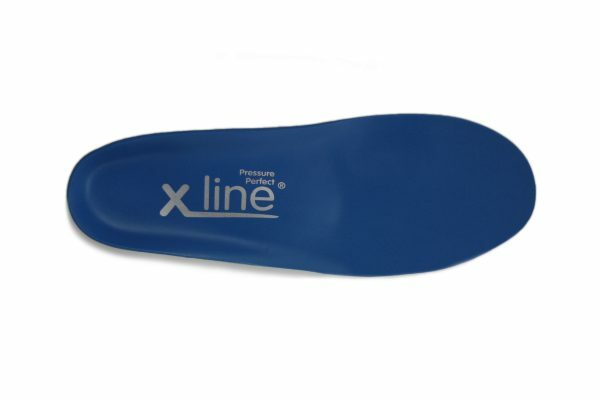 The X-Line Pressure Perfect is a cushioned-supportive orthotic ideal for people suffering with diabetes, rheumatoid arthritis, poor circulation and general aging that can cause loss of soft tissues under the feet. If you have diabetes you must be aware that the feeling in your feet can reduce over time. Check your feet daily for injury. Make sure your feet aren’t pressed on by your shoes, and if you note a problem seek professional advice from your Podiatrist, GP or practice nurse. 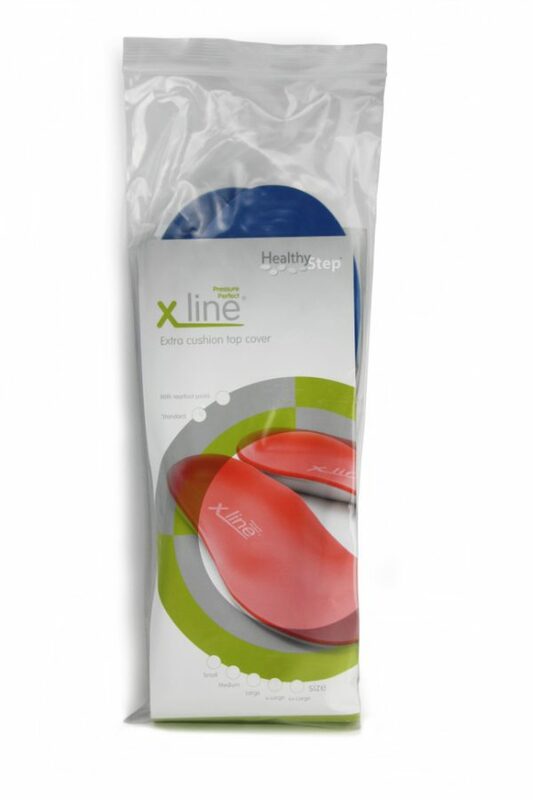 Increasingly popular with badminton, tennis and netball players, the Pressure Perfect insole is ideal for that little extra cushioning. 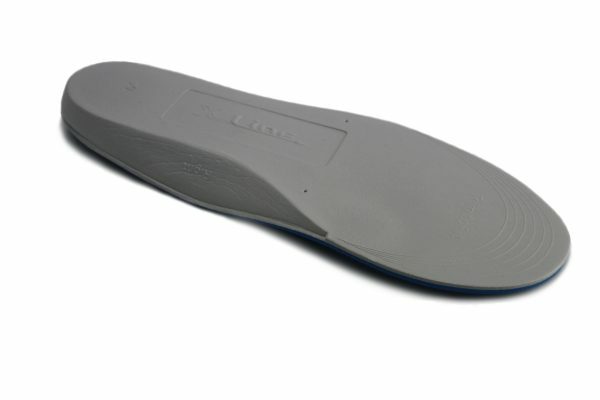 This shock absorbing insole is becoming a favourite of hillwalkers and ramblers too. 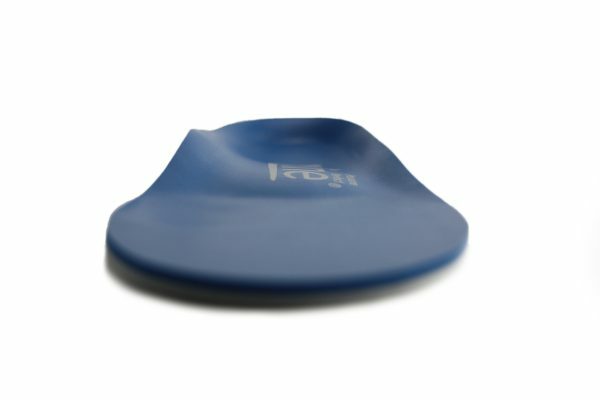 The top cover material of the Pressure Perfect insoles is a superb balance between shock absorbency and durability. 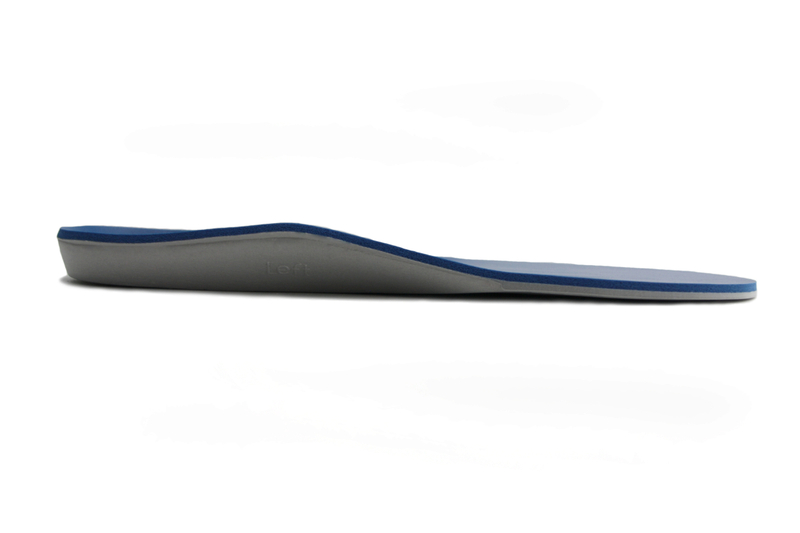 Originally designed to meet the mechanical challenges of the high risk foot, this low profile, contoured surface provides ultimate comfort to all users. Pressure Perfects’ shock absorbing properties have widened its usage to include many sporting and recreational activities including walking, hiking, running, racquet and multi-directional sports where supportive cushioning adds to performance. The Pressure-Time Integral (PTI) describes not only the pressure at a specific point on the foot, but how long that pressure lasts at that specific point. PressurePerfect was designed to reduce pressure at the forefoot, where many diabetic foot ulcers occur. Our test showed that in prescribing PressurePerfects, we were able to reduce PTI by between 22% and 39%! The X-Line Pressure Perfect was designed for the ‘at risk’ feet such as people suffering with diabetes, rheumatoid arthritis, with poor circulation of blood in the feet, as well as other diseases and general aging that can cause loss of soft tissues under the feet. It is medium-soft insole perfect for protecting these vulnerable feet because of its lightweight shock absorbing abilities. The mid-foot/arch support provides superior stability and the anatomical heel cradle gives effective, rear-foot control – helping to keep the natural spring in your step and protecting the foot from potential damaging changes in your foot profile. 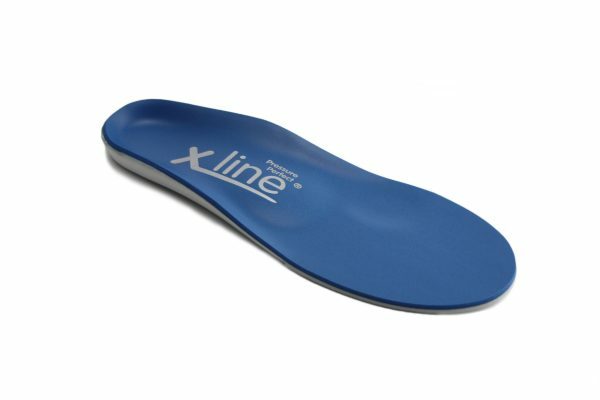 The registered design X-line profile, coupled with the cushioning top cover has been independently tested by a Rheumatology research unit, and been shown to reduce pressure on the vulnerable heel and forefoot areas. These areas are common for pressure ulcers in diabetes. The Pressure Perfect has also become very popular with badminton, tennis players, and long distance runners. It seems everyone enjoys a little extra bounce in his or her day! Widely used in the NHS the Pressure Perfect was designed by HealthySteps podiatry team. What else can I do to help! If you have diabetes or our loosing soft tissue strength in your feet for other reasons strengthening your toes is really important. 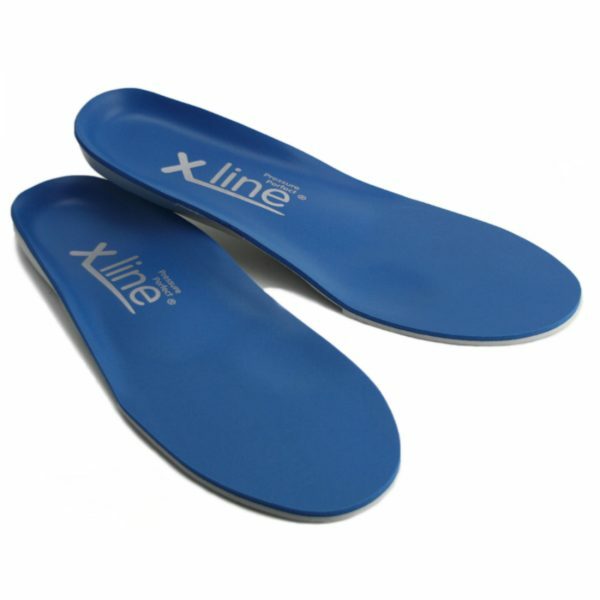 See the exercises we recommend to use with these insoles. 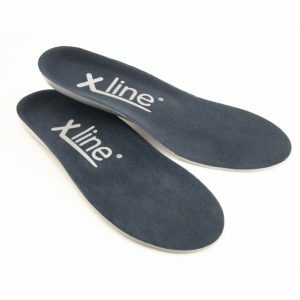 Insoles help improve comfort and function, but simple rehabilitation techniques are incredibly important and will reinforce the effect of the Healthy Step Pressure Perfect insoles. Exercising and strengthening the foot helps recovery and allow quicker return to whatever activity the wearer loves to do – whether that be walking, running or playing their preferred sport. Exercises also help prevent further injury. 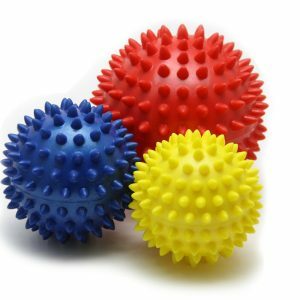 Foot therapy balls are particularly effective in getting the toe flexors to become stronger allowing the foot to grip the floor during gait. This makes for a more efficient gait, helping you improve your posture.